In Poland, as in the whole world, environmental issues in the field of architecture and construction are becoming more and more important. Therefore, issues related to sustainable architecture, energy efficiency and ecological building materials are analysed more often. The next job in the German market that has been supplied with VKN5 fan assisted trench heaters is just concluded in Pforzheim in Am Kupferhammer. Again, Verano trench heaters have been used in the private owned house that is located in Putney/London. This time, the client’s choice was for VK15 natural convection trench heaters. 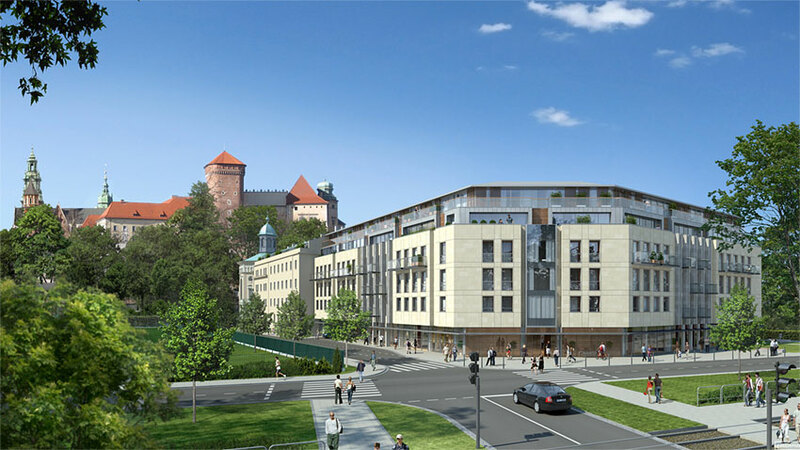 Angel Wawel – prestigue residential apartments are located at Kazimierz residential estate in Cracow, where the highest living comfort and interior design flexibility are achieved thanks to trench heating from Verano. 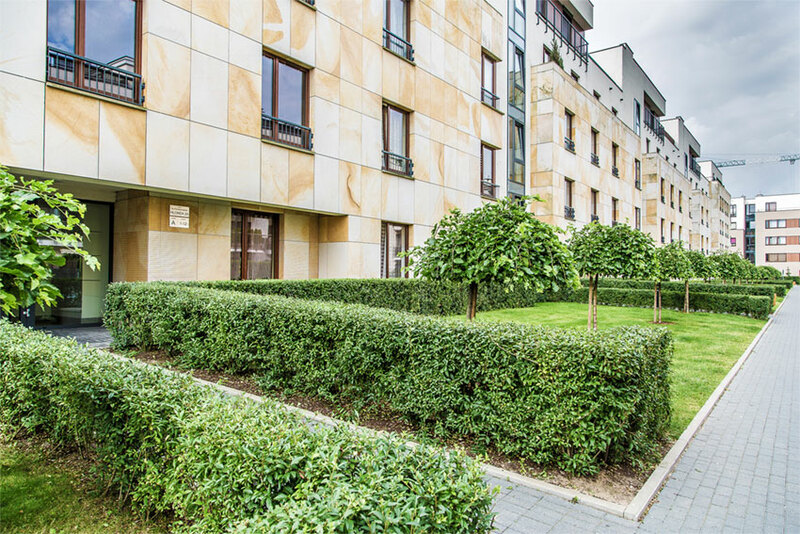 Our trench heating has been used for the purspose of ideal climate control in posh residential buildings in Cracow/Poland named: Hortus Apartments. Residential apartments in Powisle/Warsaw/Poland have been constructed in according to achieve a very high building standard. The investment site consist on 6 of 6 storey traditional apartment houses, located by the junction of Kruczkowska and Ludna streets. 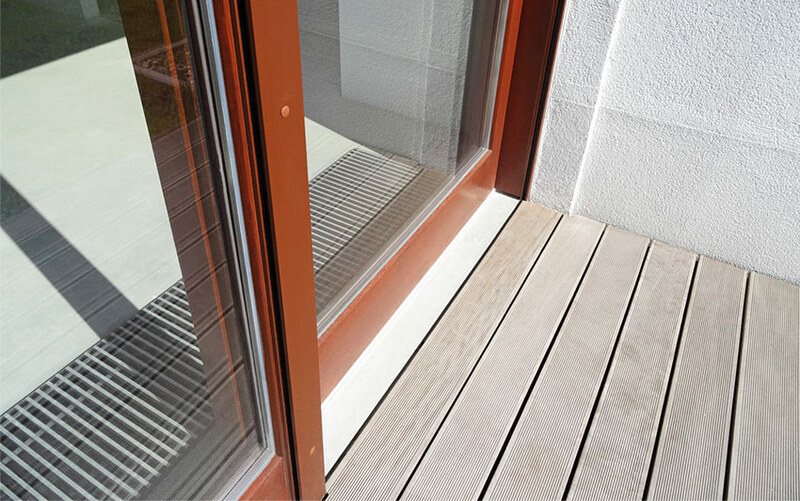 In interiors there have been trench VP convector heating and heating and cooling convectors CVK used from Verano. 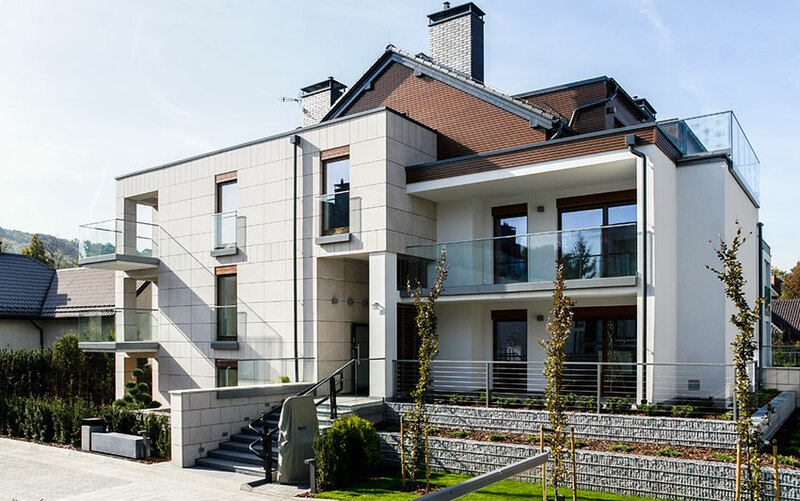 Full of sophisticated solutions will be applied to posh residential area called Ostoja Wilanow, but also one could distinguish a high standard taken from city villas and top modern multifamily buildings. Many buildings in this residential area will be using our trench and fan assisted convector heating TURBO VKN. Piano House is a modern residential building located in Warsaw, just closely to Wislana Slope. Luxurious interiors kept in style of Art Deco, are heated with Varano Convector trench heating with natural convection VP and fan assisted – VKN ones. The design linking this building to the other ones. 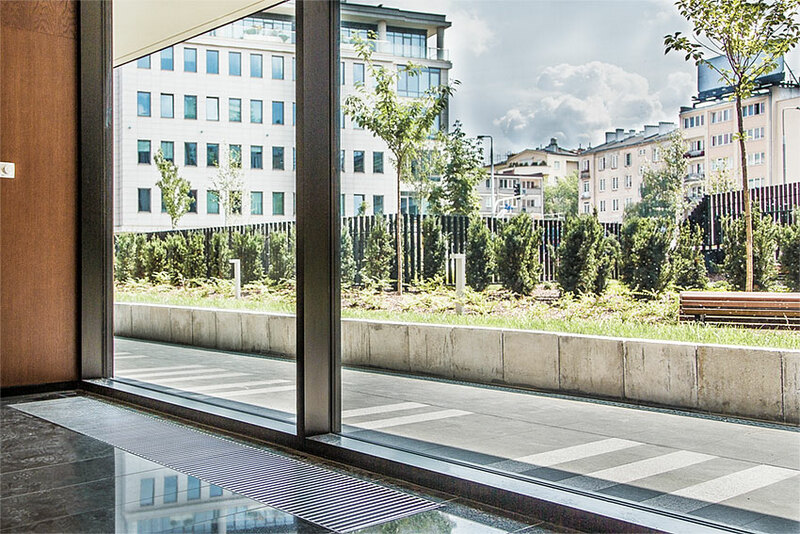 In close neighborhood there i also located Copernicus Science Center we also supplied our trench heating for. 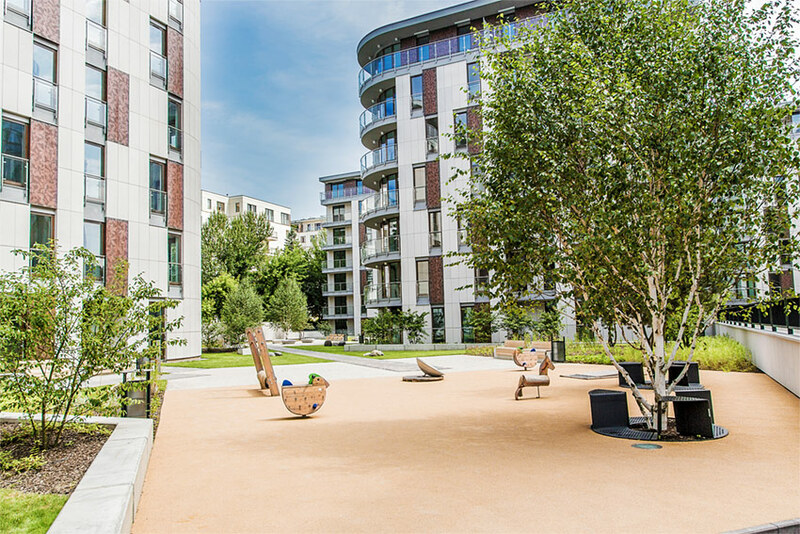 In modern residential apartments called ‘Willa Wroclaw’ the trench convecting heating system from Verano Convector has been used. 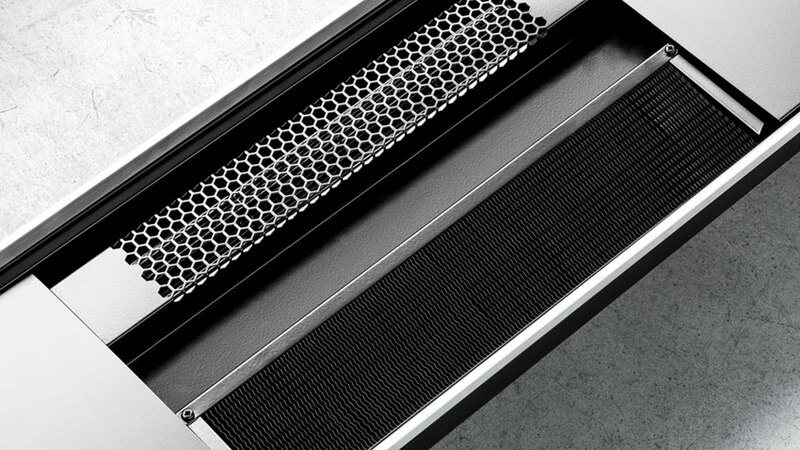 The high building standard proves the high quality of our trench convector heating. Just being fresh constructed luxurious apartments located in Wola Justowska/Cracow/Poland will be heated by Verano’s convector heating.